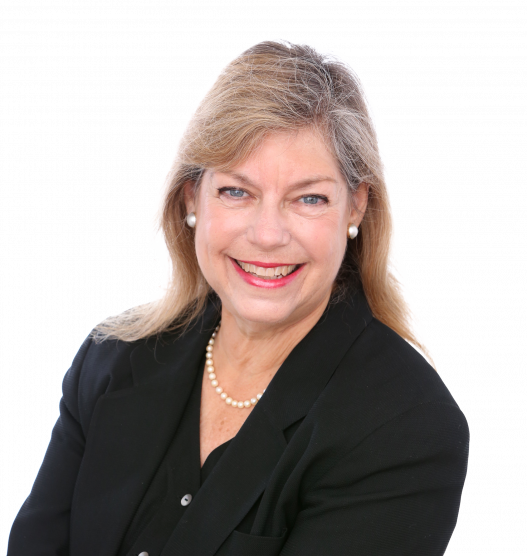 Lynne Minsky, a Westport resident for 34 years, has been a member of the Westport/Weston Board of Realtors since 1981, as well as, a member of the Fairfield Board of Realtors during much of that time. She has served on the Grievance Committee of the Westport/Weston Board of Realtors. During her years in Real Estate she has been a member of the Million Dollar Club, as well as, top producer of the month, and been honored with a "Busy Bee". She especially enjoys working with first time homebuyers. A graduate of the University of Pennsylvania, she spent her early professional years in the Public Health field. She followed that with a career as a retailer at A Lady's Fancy in Ridgewood, New Jersey. Ms. Minsky has been an active member of the Volunteer Community in Westport. She is a Past President of the Westport Volunteer Emergency Medical Service, 1983 Volunteer of the Year, and Board member for many years and a chair of their Scholarship Committee for its first decade. For seven years, she was a Board member for the United Way of Westport/Weston, two years acting as the Chair of their Needs Advisory Committee and for many years had served as panel chair for the Positive Youth Development Panel. She also has conducted Historical and Tree tours at The Den in Weston, part of The Nature Conservancy and works on the Westport Library book sales. Both she and her husband, Jerry, are ardent supporters of the Staples Gridiron Club and can be seen manning the refreshment stand during home football games. Both sons Greg and Geoff are Staples graduates and after many years living in Denver are now residents of Fairfield County.